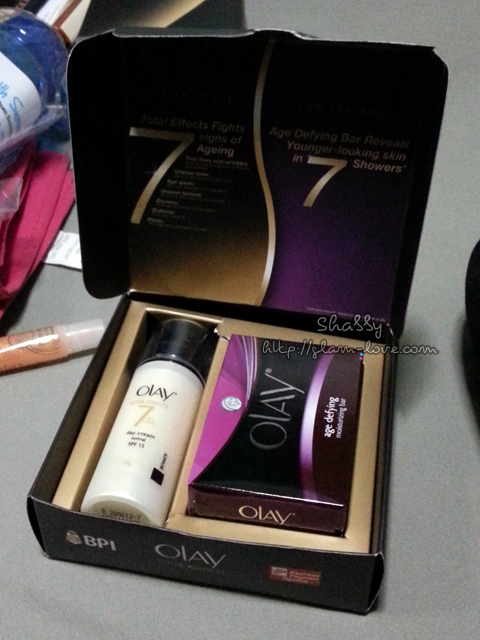 Free Olay Anti-Ageing Solutions from BPI and more make-up! I found out not too long ago that my brother changed the settings of my camera that’s why most of my FOTDs and FOTNs were either grainy or blurry. Lesson learned — Double-check settings of camera before taking pictures. Stupid of me not to think of that when I wondered all the time why the quality of the pictures didn’t look too well. 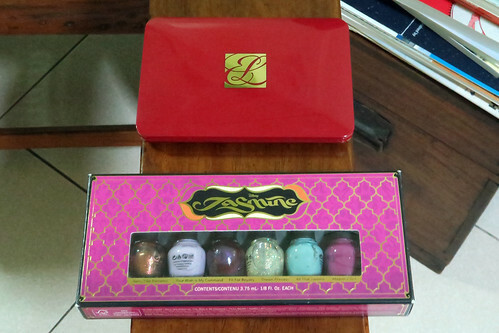 Oh, since I browsed through previous FOTDs and FOTNs, I realized how I _slightly_ got better in makeup application. 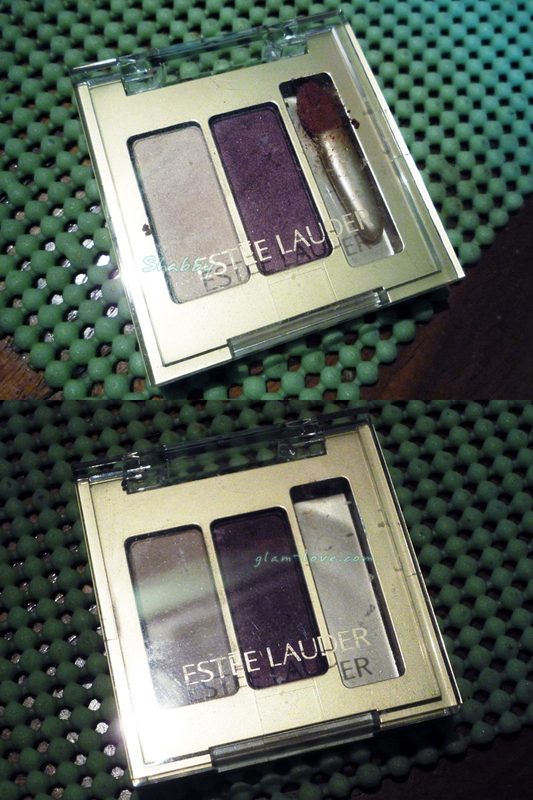 I’ve had this duo eyeshadow for quite a while now. 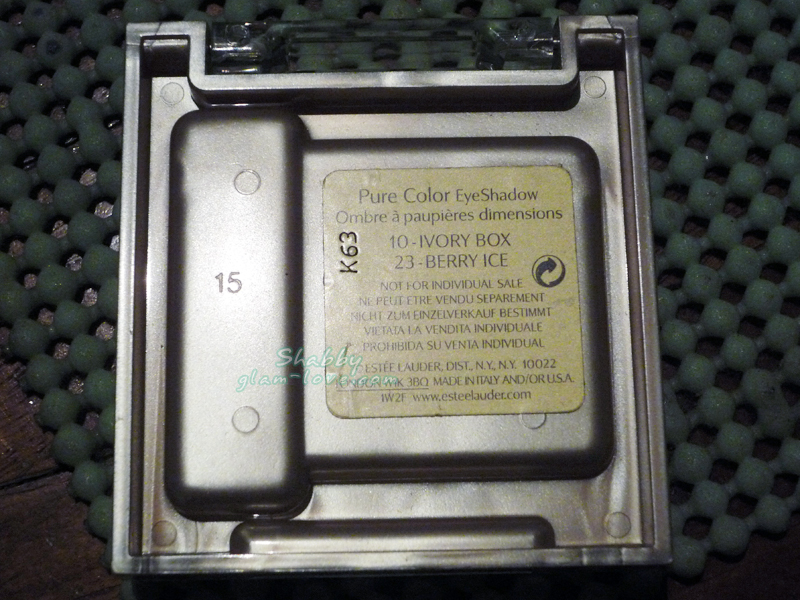 Plastic case seems durable enough and its clear cover is a bit thick. What I dislike about cases like this is that it loses the ‘lock’ in time. But the cover doesn’t open that easily as the hinges are adequately tight. This is smaller than my palm, so it shall easily fit your purse or cosmetic case. 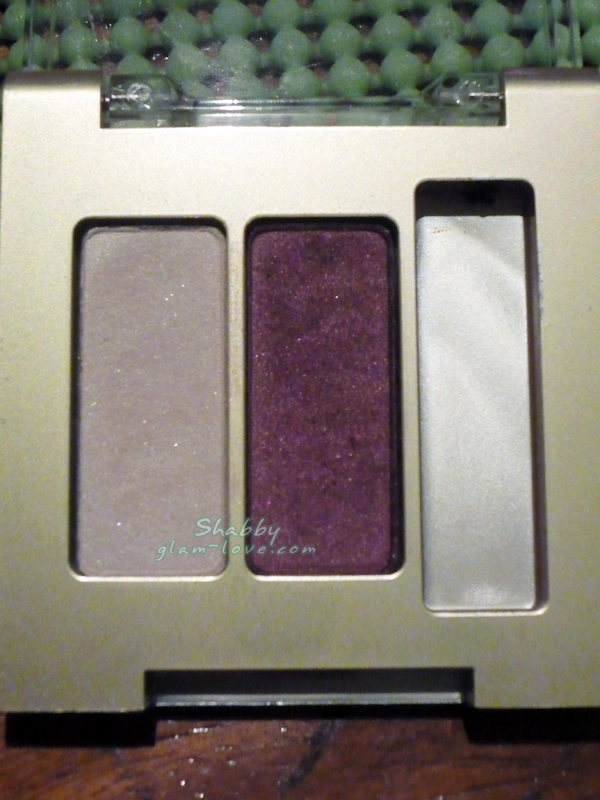 I often go in light shades of pink, peach, or purple for my makeup when I go to work. I didn’t put any blush-on because my skin’s still reddish from the beach. Well, I rarely use blush-on anyway. I think this came out blurry.